It's Sunday and Bev has stolen more questions for us. 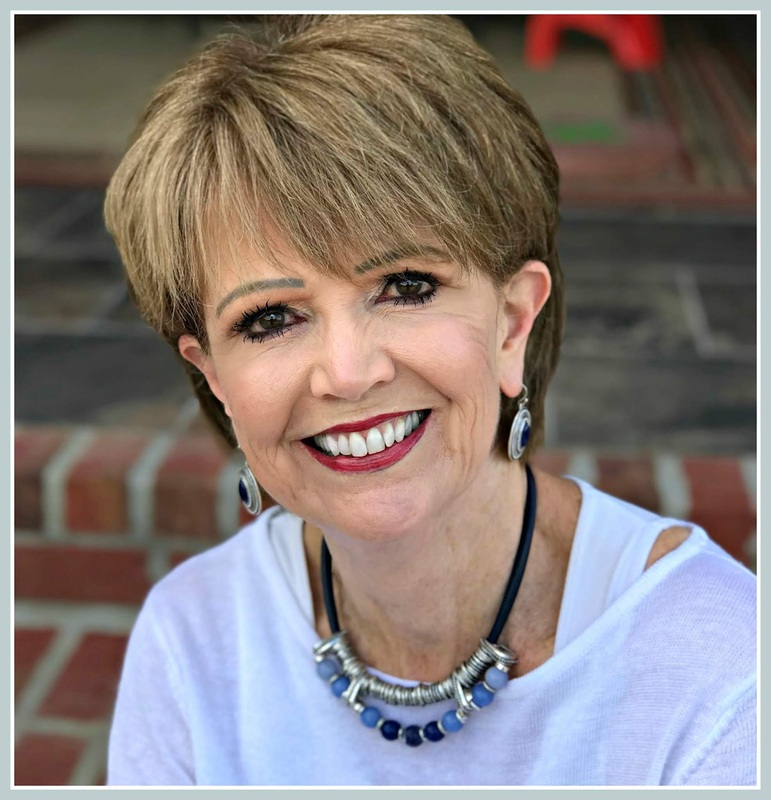 Thanks Bev for hosting a very fun meme on Sundays. Oh, I do think flowers are a very nice gift. But, I really do not like the plain clear glass containers that many florist use. I like containers that have more personality and where the flowers can actually be arranged instead of just put down in a vase. When I send flowers to someone I am very specific about what kind of container that I want and often, if local, I go and pick out the one I want. I love flowers and especially at this time in my life when there truly is very little that I need or want. Yes, I do, I love jewelry, the real and the fashion. I always wear earrings and most days a necklace and bracelet as well. 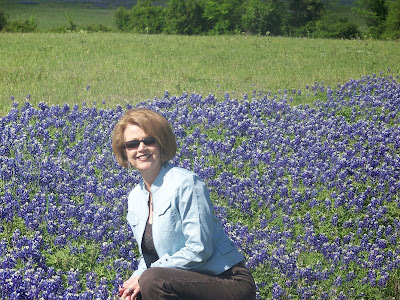 This was taken in 2008 in a field of Texas Bluebonnets. This is as close to laying in a field of flowers that I have ever been. I do like iced tea that is lightly sweetened. 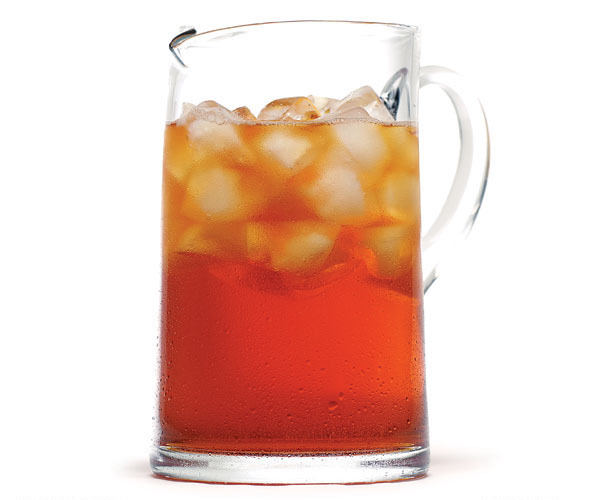 I do not like syrupy sweet tea and it's very popular here in the South, but not for me. 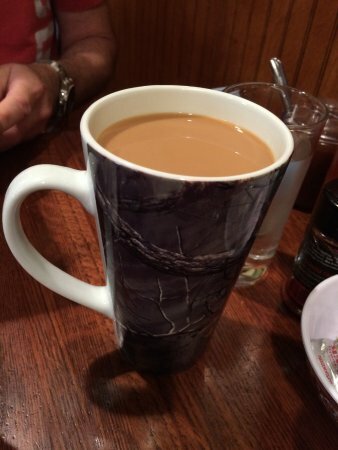 I will generally order half and half when we eat out and that is usually just about as sweet as I like it. I would give a portion to missions and split the rest between our two children. 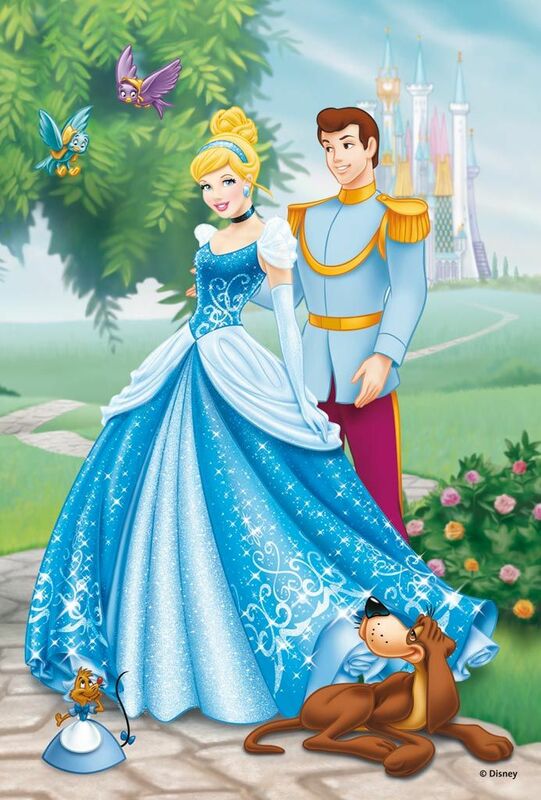 It would be Cinderella, a great story with a happy ending. I don't want to be in the heart of any city but neither do I want to be very far out. I've have to say I'm a city girl. You bet I am!!! I love makeup and what it does for this pale face of mine. It's been about 2 years since I was awake a long time and that was because I had to go with my Dad to the ER and we were there several hours. i think I got home and to bed around 3:00 AM. Thankfully, it is a rarity for me to be awake in the wee hours. Yes, we have been to Acapulco, Canada and Spain. I never hear of anyone going to Acapulco now days but when we went it was absolutely gorgeous and we stayed at the "famed" Princess Hotel. It is my favorite season! I love the colors bursting forth on the plants, the longer days and warmer temps. It would be lipstick as lipgloss doesn't offer enough color for me. 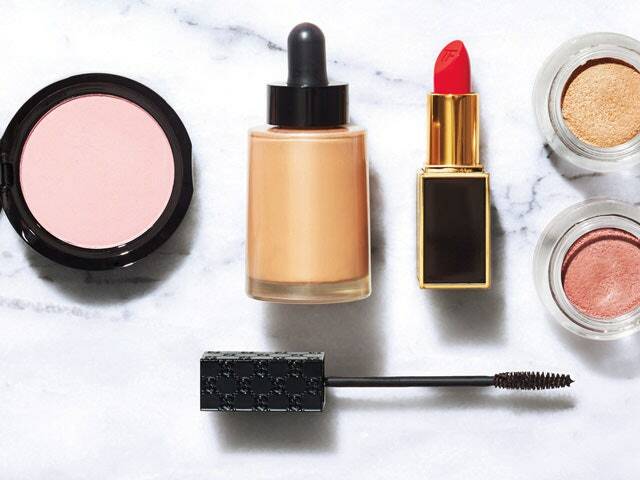 My go to color is usually a golden red. Well, it changes from time to time and right now it is a soft gray. I like in both in our house and in my clothes. If you are talking about our home, then a very loud YES!!! If you are talking about holidays and such, then not so much. I do decorate for all the seasons of the year but not in abundance, just touches here and there. I suppose that remains to be known but I do not think so. I put zero stock in astrological signs. Well, perhaps that would be bettered answered by those that know me. But, since you asked, I certainly try to be a very nice person and truly believe that my friends would say the same about me. It's not really a favorite but I say and write "just" a lot and am very conscious of it and have gotten much better about not over using it. I really can't think of a favorite word. I like them both just about equally. I am energized in the daylight hours and gear down as the daylight fades and am ready for a little rest and relaxation. Knowing that the Lord will see me through whatever comes my way and that I'll spend eternity with HIM makes me happy now and has my entire life. There's no happiness that can compare to this. I do love the traditional carols but I also enjoy the more contemporary ones as well. So, I like to mix it up. I have been busy but it's been a good busy. I got all the Christmas decorations down and put away and have done some cleaning out. I always seem to get the fever to clean out at the start of a new year. I've been working in our home office and will head to my closet next. 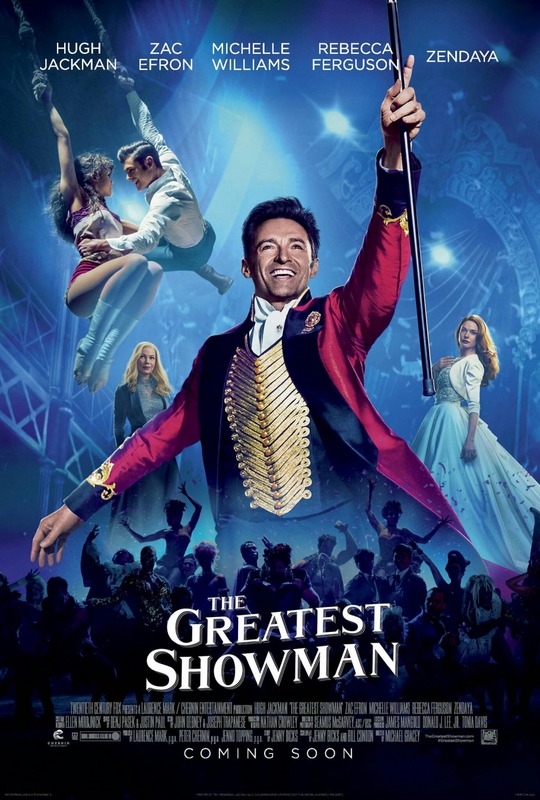 No doubt about it, The Greatest Showman. I enjoyed everything about this movie, the story, the music, and the choreography. I highly recommend it! I had many happy moments but the first one that came to mind was the trip that our daughter and I made to Pawhuska, Oklahoma for my birthday. 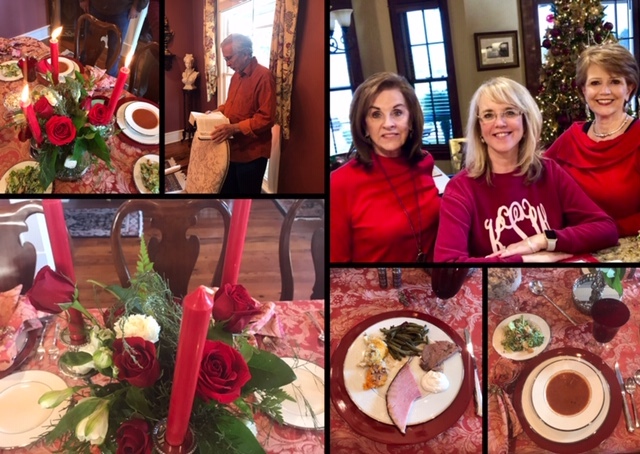 We did and saw all things Pioneer Woman and stayed at her Boarding House. It was a wonderful time for us. Hummmm..........I have drawn a total blank on this one. Hopefully I've done a lot of smart things but there is not just one that stands out in my mind or least that I can remember. Of course, I'm always grateful for my family and at this point in my life I'm so grateful for my good health. Hardly a day goes by that I do not hear of someone being diagnosed with some life altering health issue and we never know what tomorrow holds. 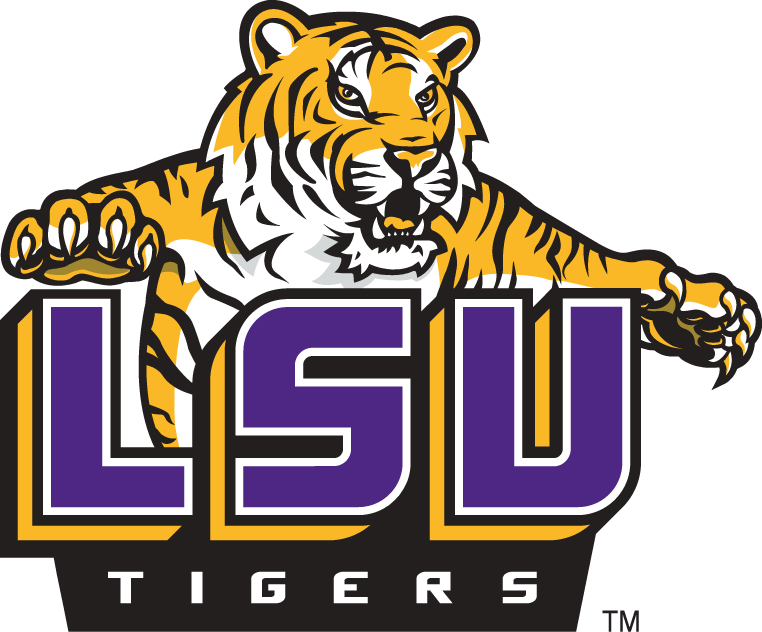 I'm really not "into" sports but when our LSU Tigers are playing I can sometimes get quite excited. The Tigers had a decent year and will be playing Central Florida in the Fiesta Bowl on New Year's day. Geaux Tigers! 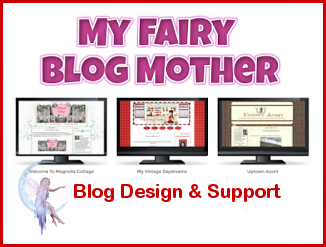 Last night before I went to bed but I'll be checking it just as soon as I publish this post. Happy last weekend of 2018!!! Hanna Beth spent a couple of days with me while her Mom was still working and we took advantage of that time for a little fun. Hanna Beth enjoys any kind of decorating with icing and such. 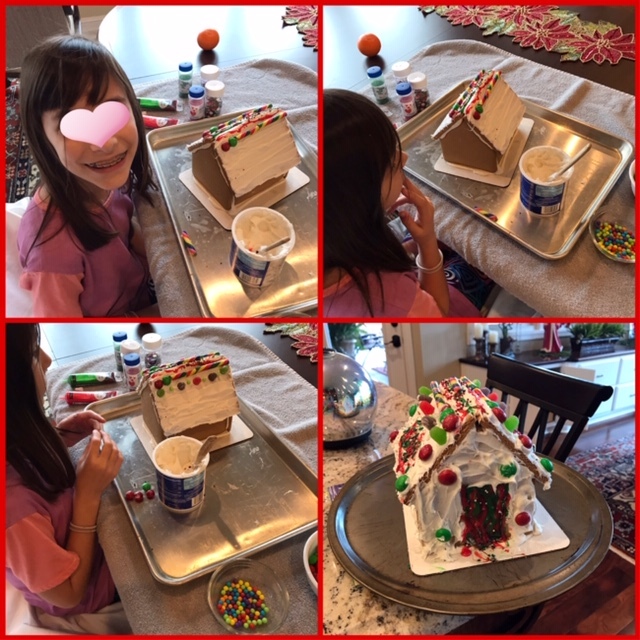 This is her 4th year to decorate a gingerbread house and it's such fun to watch how her skills improve with each passing year. Bridget and her boys arrived from Oklahoma on the 19th and the fun began. 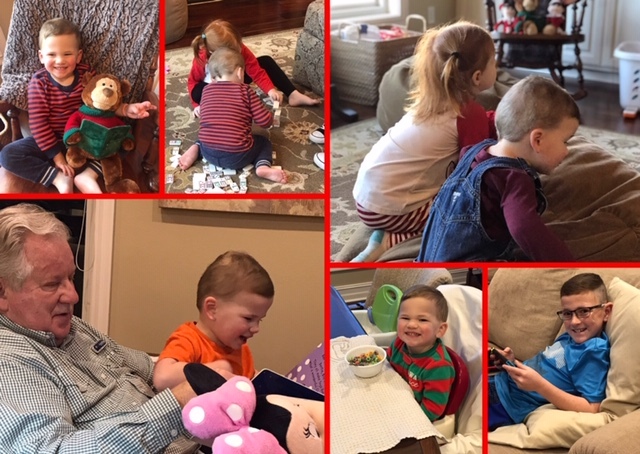 The cousins enjoyed being together so much. 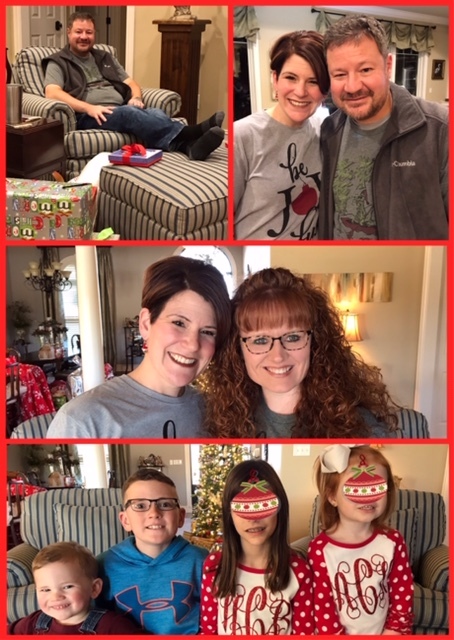 We celebrated our family Christmas a week ago today. Looks like Poppa has a lap full for sure and, let me assure you, he loves it! 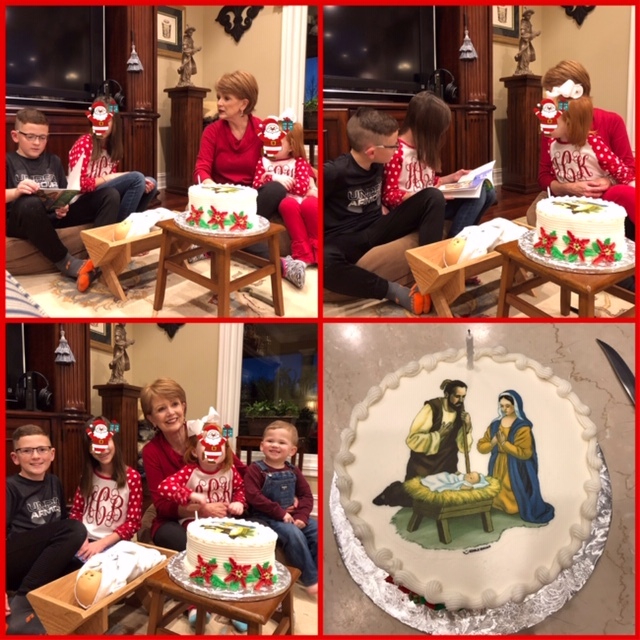 Our celebration always begins with a birthday observance for Jesus. This year Clancy and Hanna Beth read the Christmas story for us. After we opened our gifts we enjoyed cutting and eating the birthday cake. The day before Bridget and the boys headed for home we went over to have a visit with Daddy. Clancy is so good with Daddy and we all had a wonderful time. Needless to say, it was a "bright spot" in Daddy's day for sure. 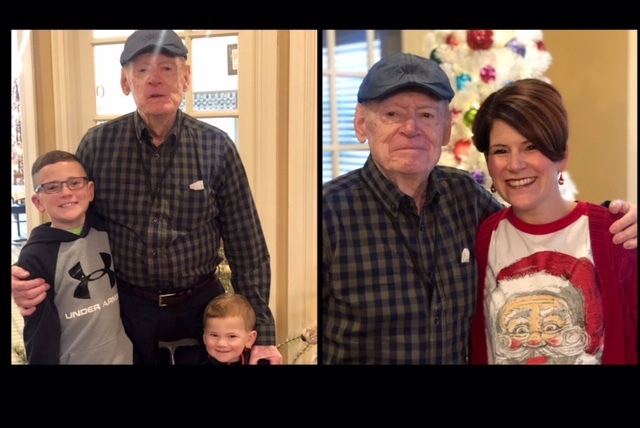 Bridget left early on Sunday morning and Tommy and I got ready for our Christmas worship service. 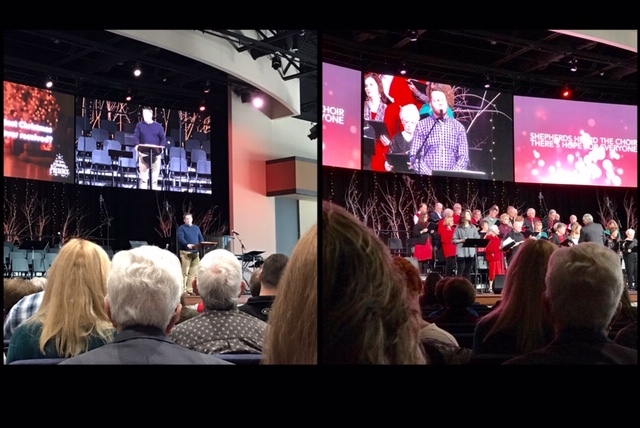 Our pastor preached one of the BEST Christmas messages I've ever heard. He spoke on the presence of Jesus and how it is the greatest gift. Presence or presents, which was it for you? After worship us and our son and family enjoyed a wonderful Sunday buffet at the country club. It was a perfect start to Christmas week. Since our Christmas was over our dear friends invited us to eat with them on Christmas Day. Few can put on a spread like Gerri and have a table scape that makes you feel like royalty. She pulled out her finest china, crystal and sterling for us. Her sweet niece and family were there and we always enjoy their company as well. 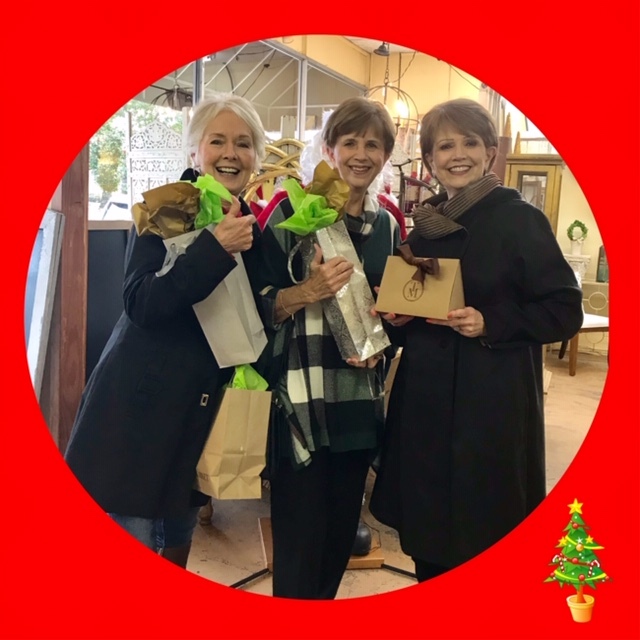 It was the perfect ending for Christmas 2018 and we added a lot of sweet memories to our "memory bank" this Christmas. The day after Christmas, how can that be? 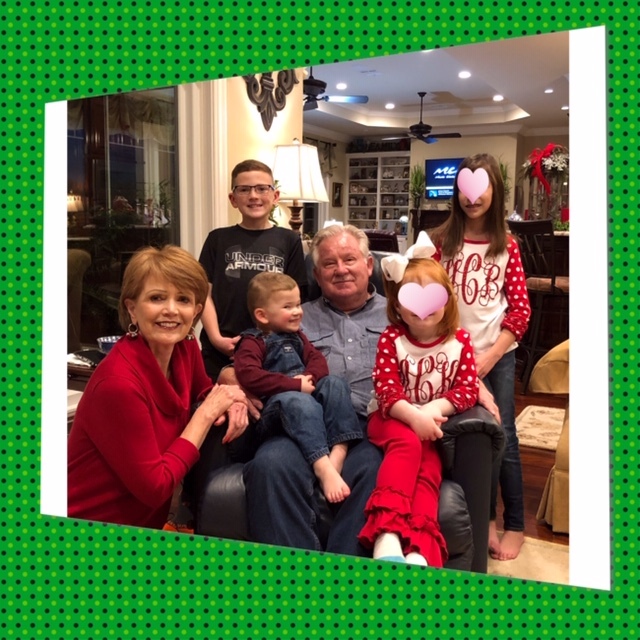 I have been confused for a week as we had our family Christmas last Friday evening. 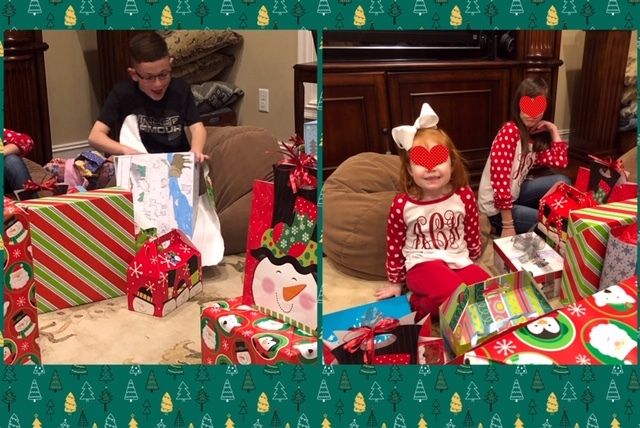 Our daughter and her boys came a week ago today and we celebrated early so that they could get back home to Oklahoma in time to celebrate their family Christmas at their house. 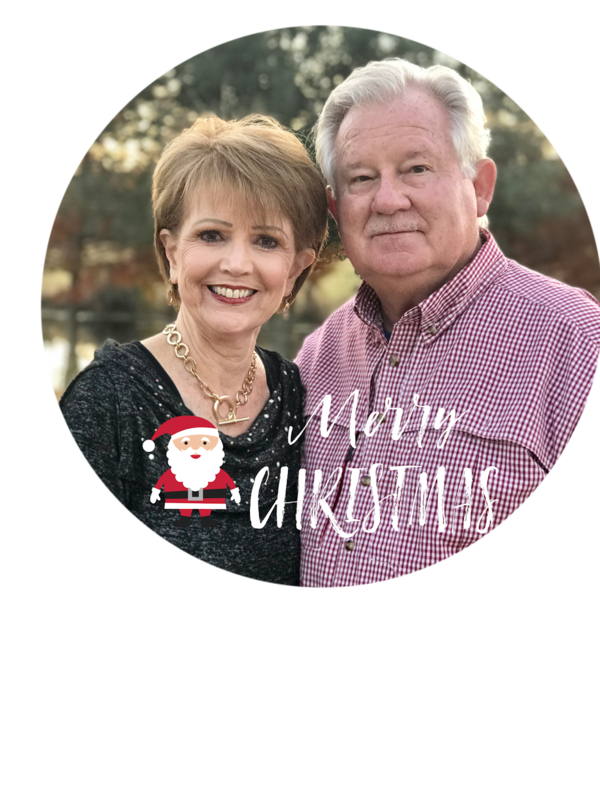 I'll be posting about our Christmas fun on Friday but, for today, it's time to join Terrie for the Wednesday Medley questions. 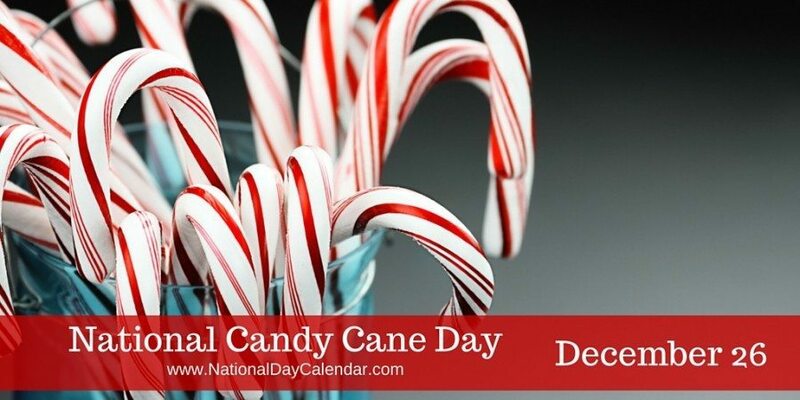 Today is National Candy Cane Day!! How appropriate is that?! 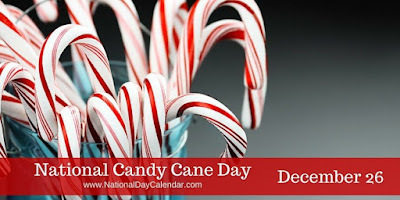 National Candy Cane Day is observed across the United States each year on December 26. In 1844, a recipe for a straight peppermint candy stick, which was white with colored stripes, was published. However, some stories tell of all white candy sticks in much earlier times. There are folklore tales of the origin of the candy cane, yet there is no documented proof of its real beginning. 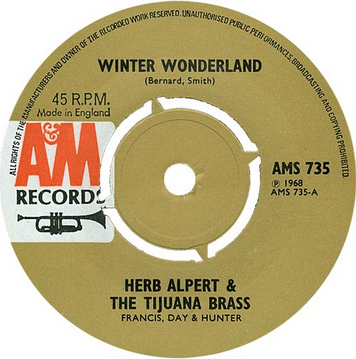 It has been mentioned in literature since 1866 and was first known to be mentioned in association with Christmas in 1874. As early as 1882, candy canes have been hung on Christmas trees. 1. Are there candy canes left in your house right now? Did you hang some on your tree? Do you even like them? Not only are there not any left, there never was any in the house this year. We prefer the soft peppermints that melt in your mouth to the hard peppermint candy canes. The Grans love the soft peppermints as well, so guess we are not candy cane fans. 2. 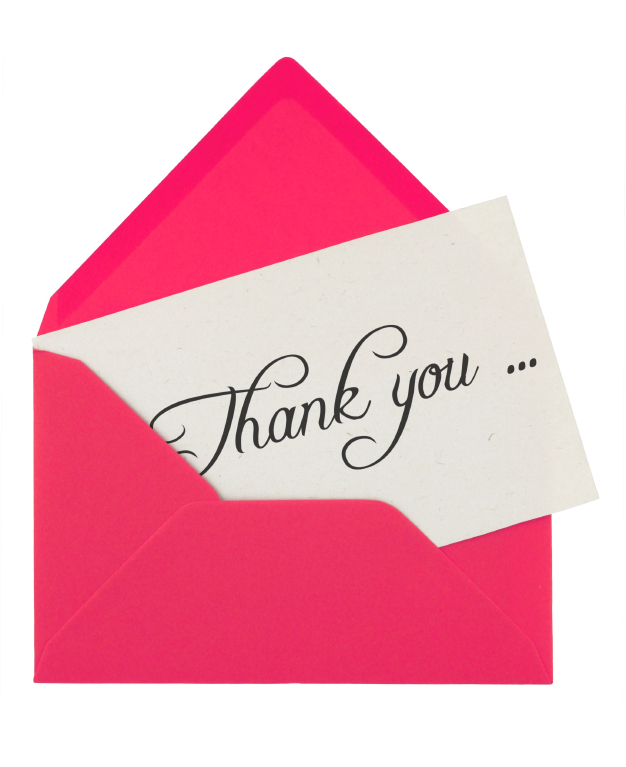 Without a graphic, today is also National Thank You Note Day! I like receiving that thank you note in the mail for a gift I have given. Are you good about getting thank you notes in the mail after Christmas (or any occasion calling for a note)? I certainly try to be as I think a thank you note is a most thoughtful gesture and one that is becoming a rarity. 3. How are you feeling on this day after Christmas? Tired, let down, still glowing? I have felt all of those at one time or another and sometimes all of them at once! Tell us about it. I am not a fan of the day or week following Christmas. It seems to drag by and I'm always anxious to start the new year. I suppose it could be that there is sort of a let down after all the busyness and excitement of the Christmas season and I'm ready to move on. 4 It is "tradition" to leave the tree and decorations up until after January 6th, to honor the Epiphany. 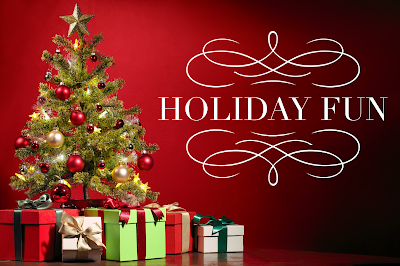 When will your boxes be packed and put away until next year? Are you, like me, thinking about doing it right now? Well, since our Christmas was over last weekend, I actually started taking the decorations down on Christmas Eve and got it all down (there wasn't that much) except for the tree. I started taking the tree down yesterday and will finish it today and everything will be back to normal ~ whatever that is~ While I do enjoy the tree and decorations, I'm more than ready for it to be down once Christmas has come and gone. 5. Looking ahead to New Year's Eve, do you have plans? Have you ever celebrated big in New York's Time Square? Would you even want to be there? We will be spending New Year's Eve with friends but I'm quite sure that we will not see the New Year in. It's been a long time since Tommy and I have seen a new year in. I have never been in Time Square for New Year's Eve and have no desire to be. It's way too crowded for my comfort. It's hard to believe that one week from today is Christmas Eve. It has been a great season thus far and this week will be the "icing on thee cake." 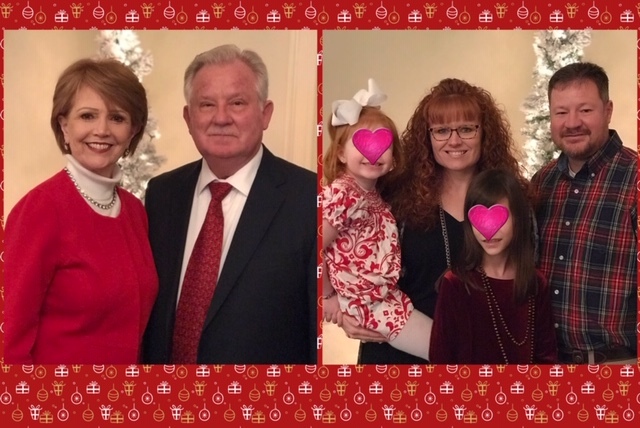 Our daughter and her boys will arrive Wednesday night and we will have our family Christmas on Friday evening. Since she lives 8+ hours away we have our Christmas whenever it works for her to be here. It's just what you do and it doesn't matter at all to me. 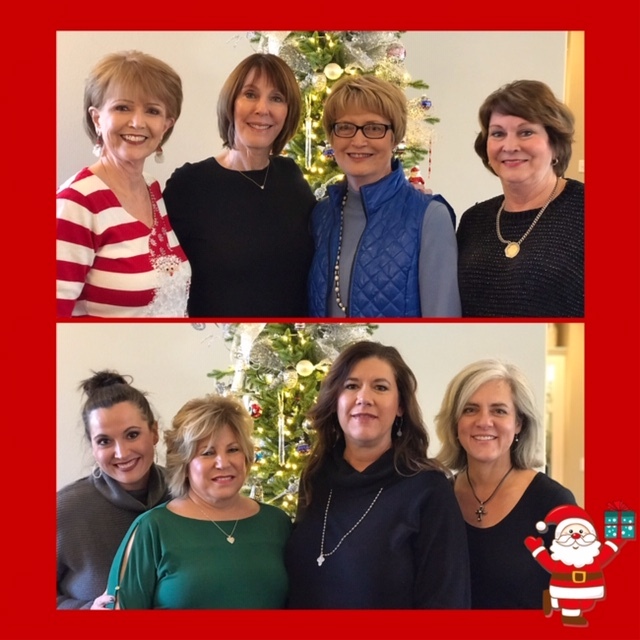 What matters is that we're together and I think there have been a couple of times that she was unable to make it home for Christmas and we went to them after Christmas. We just make it work. I am generally prepared well in advance for Christmas and that leaves me with plenty of time to enjoy the season. I do not do well having to hurry or feeling rushed. I try to plan ahead and then work my plan. This year it has worked and I've enjoyed and am still enjoying the season. The first week of December I invited all the ladies in our neighborhood over for dessert one afternoon. We all (there are 10 families) live here on what is known as "the hill" so I have named us "the ladies of the hill." Even though we are neighbors, we rarely ever visit with each other, it's more a wave as we drive by. So, this was a fun time time of actually visiting and enjoying each other's company. I'm thinking it may be an annual event. 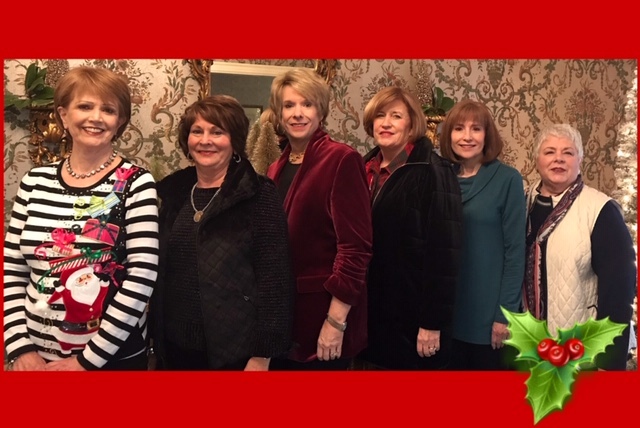 This past week the Formidible Women got together for lunch. If you've been reading my blog for very long then you know this group was formed over 20 years ago to celebrate each other's birthday. We are definitely a force to be reckoned with but I can guarantee that you would want us on your side if the occasion arose. Yes, we are formidible women! 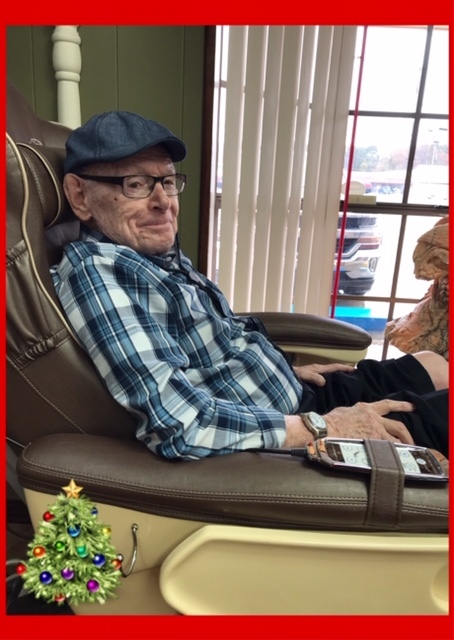 And, in-between holiday fun I took my sweet Daddy for his holiday pedicure. I take him every 6 weeks and it is something that he thoroughly enjoys. He doesn't have a lot of pleasures in life any longer, so as long as he is able to go and get in the pedicure chair, I will be taking him. The gals at the salon are so sweet to him. 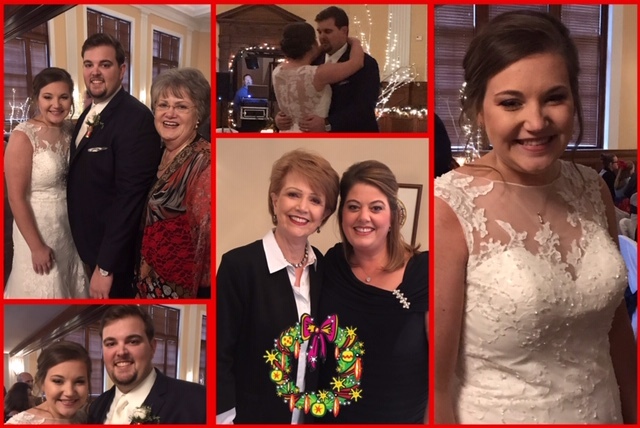 This past Saturday evening we attended the Christmas wedding of a young man that we have known since he was born. And, we are close friends with his Grandparents and we've known his Momma for most of her life as well. They are a precious couple who are enjoying a honeymoon in NYC. Most Sundays we enjoy the buffet at our country club. 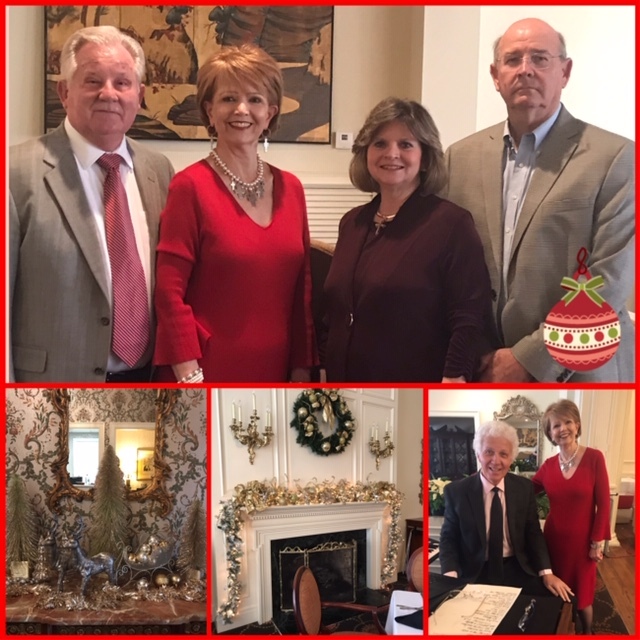 They do an exceptional job of decorating for the holidays and Rod Allen always does the most beautiful job of entertaining us at the piano while we eat. Yesterday we enjoyed eating with Tommy's cousin and his wife who are also our dear friends as well. It was the perfect start to a new week. 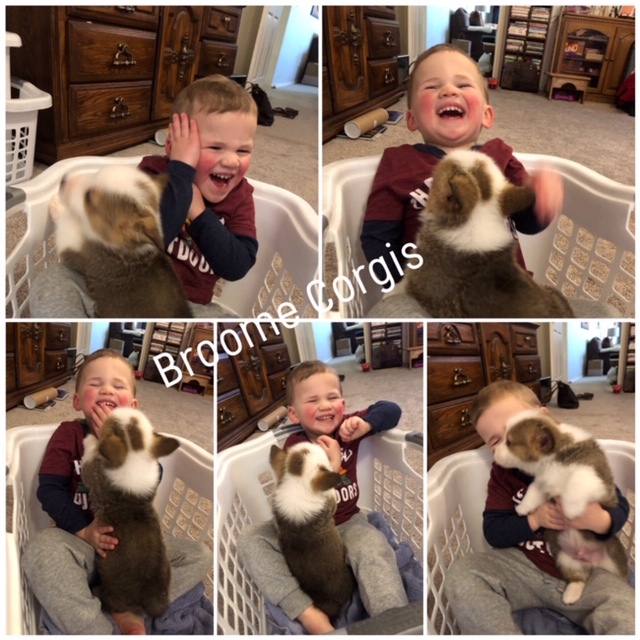 I had to include this picture of Coleman with their last Corgi puppy from their last litter. Our daughter and her family raise and breed Corgi's and Coleman falls in love with everyone of them. 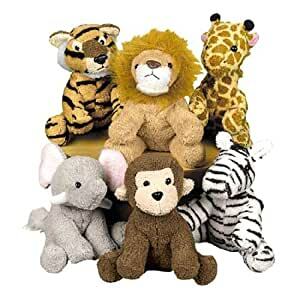 He plays with them as soon as they are big enough and he has withdrawal when they are all gone to their new homes. Several of their recent litters are going to be Christmas presents. For the first time since I can remember I did not send Christmas cards this year. I just decided I wouldn't and I will rethink it for next year. They are definitely a whole lot of work, especially if you do a photo card. There's getting just the right pictures, picking out just the right design and ordering them, addressing them, stamping them and sealing them. Plus, they are soooo expensive, even if they are on sale and it's 48 cents to mail them. Anyway, consider this my Christmas card to you. 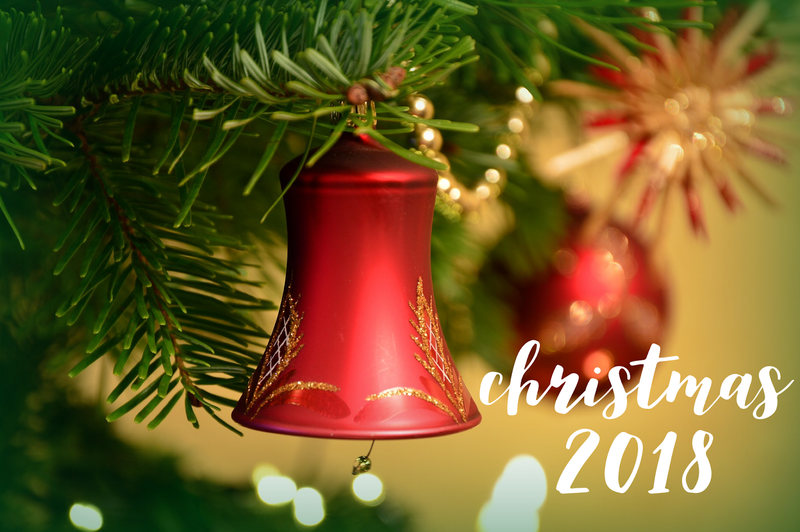 I will be taking a blog break the remainder of this week but will be back after our Christmas to share our fun with you. Blessings abundant to you as we celebrate our Savior's birth.